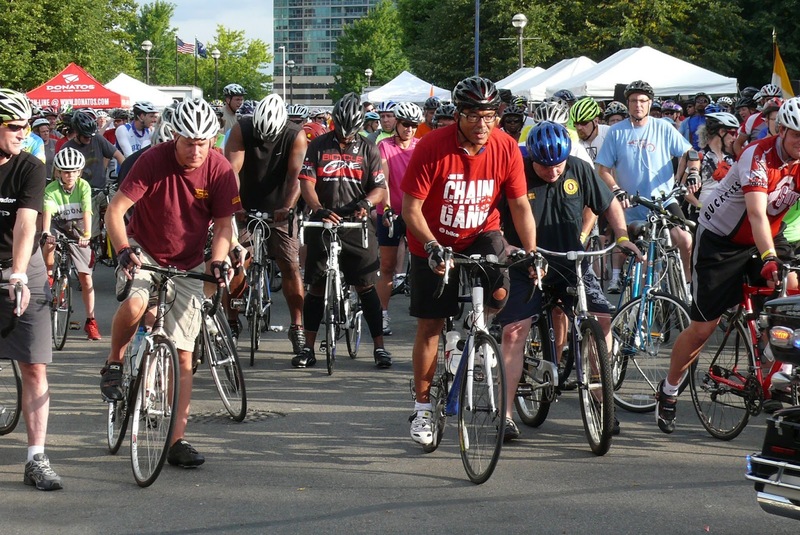 Please join Mayor Michael B. Coleman, Columbus Police Chief Kim Jacobs, Columbus Public Health officials, other dignitaries and fellow cyclists for a fully supported evening ride promoting the benefits of active living. Proceeds will fund bikes and helmets for kids in need and support bicycle safety initiatives. 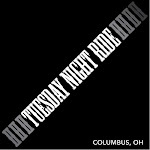 The ride begins at 6:30 pm at COSI, 333 West Broad Street, Columbus Ohio 43215. The finish is at the pedestrian/bicycle north side of the Main Street Bridge. Riders have the choice of a 10 mile or 25 mile route. Cost is $25 and only $10 for newly designed Twilight T-Shirt until Wednesday, July 10th. Government, non-profit and corporate team categories with great prizes! All riders return to free entertainment at Bicentennial Park as part of Rhythm on the River - free bike parking will be available. This unique tour takes riders through the vibrant downtown area, including the Scioto Mile, new bridges and other city gems. It also includes views of parks, city landmarks, and a wide variety of architecture in neighborhoods such as Franklinton, Olde Towne East, the Short North and Clintonville.